COULD IT BE YOUR NEW FLAT? 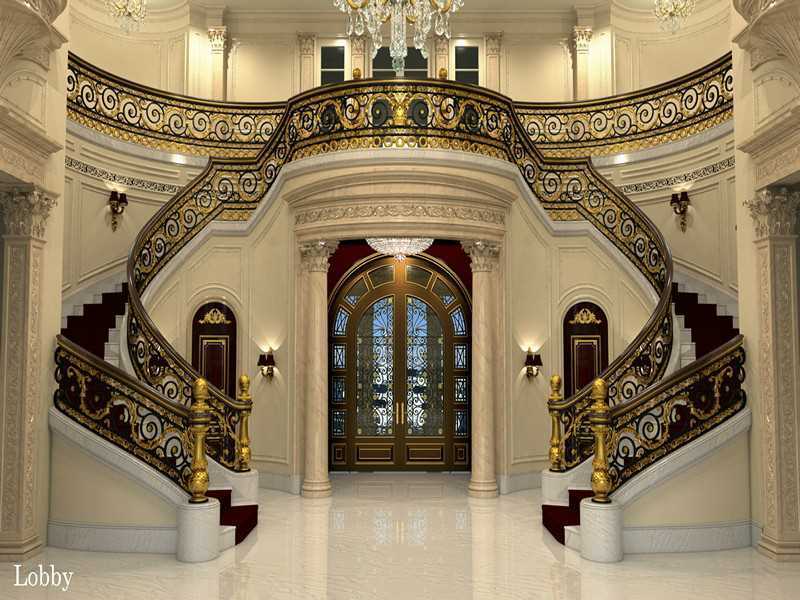 An unbelievable palatial estate home. Located on the world class "Hillsboro Beach, " just south of Boca Raton and a couple miles North of Ft Lauderdale Florida. Interested? Need a 30 car garage? Know someone who does? 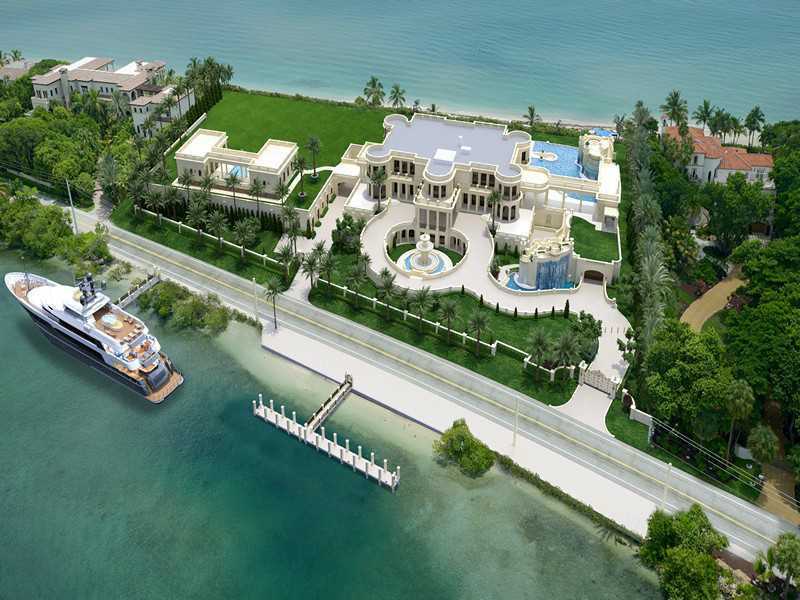 ​Le Palais Royal just became the most expensive listing in America — again. Sort of. 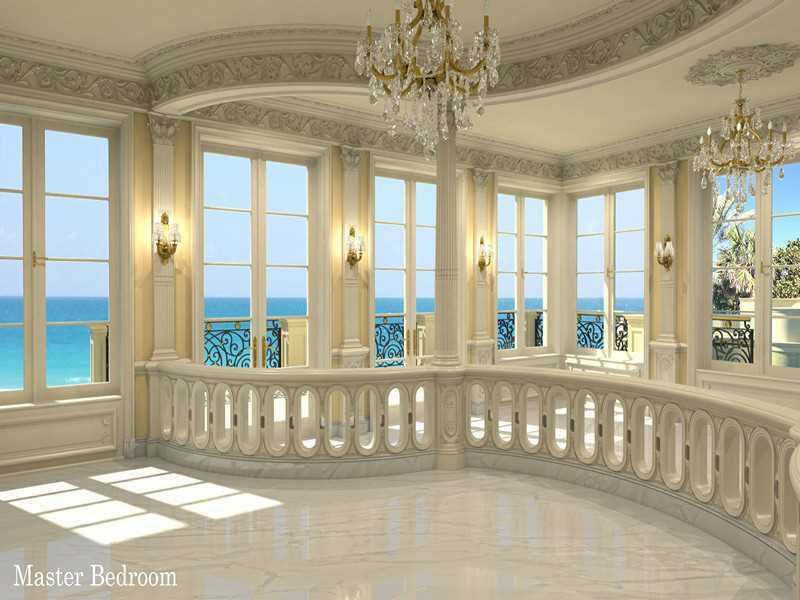 Le Palais Royal just became the most expensive listing in America — again. Sort of. 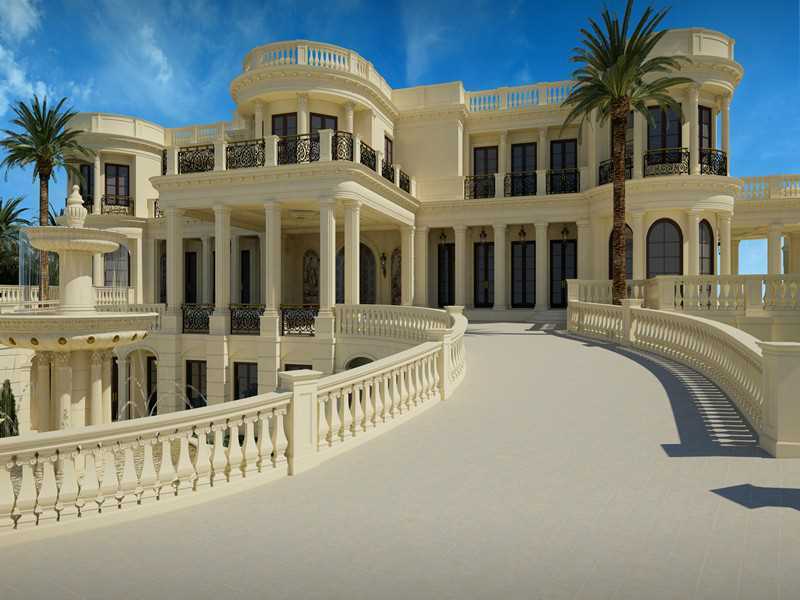 The 60,500-square-foot mansion in Hillsboro Beach, Florida, originally was listed a year ago for $139 million. 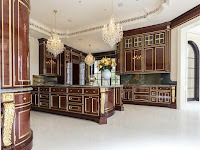 At the time, the listing agent said it was the most expensive official listing in America. 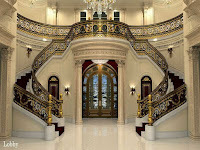 But then billionaire Jeff Greene listed his Beverly Hills, California, mansion and vineyard, Palazzo D'Amore, for $195 million, so Le Palais lost its crown. With a $159 million price tag, Le Palais Royal, in Hillsboro Beach, Fla., is the most expensive property listed in the U.S.But now, Palais is coming back onto the market with a new price, $159 million, while Palazzo D'Amore dropped its price to $149 million. 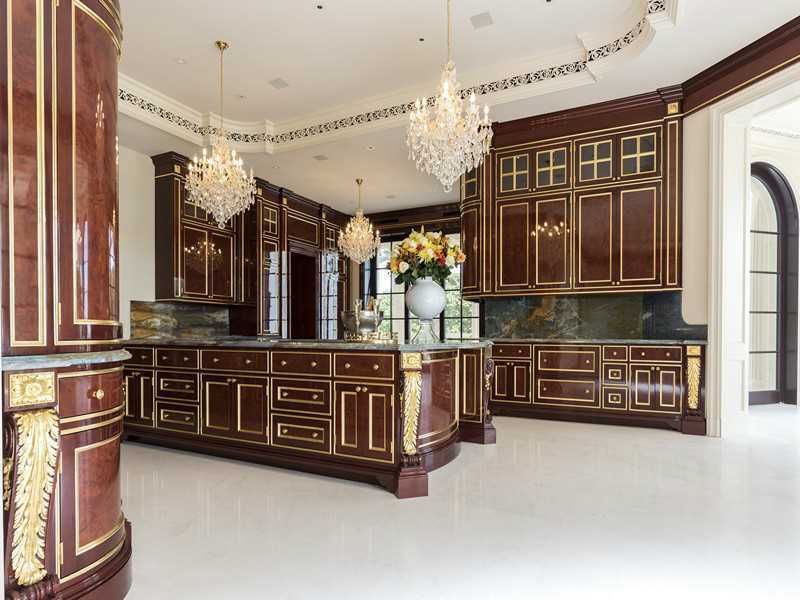 So Palais is once again king of the high-priced listings. Palais has made some improvements to justify the higher price. Since its original listing, it's added a one-and-a half acre additional lot and two guest houses. It's also adding a "subterranean entertainment complex" that will feature an ice-skating rink, go-kart track, nightclub and bowling alley. Construction is expected to take around two years. Still, it may not be the most expensive construction site listed in America. 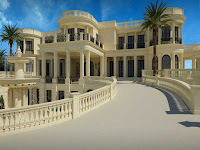 A California builder is working on a 74,000-square-foot house and property in Bel Air, California, priced at $500 million. We have an inventory of listed and unlisted commercial and residential estate properties nationally / globally.